Thanks to everyone regarding the wonderful feedback on last month’s newsletter. It is amazing that almost five years ago we had this crazy idea to launch a free monthly newsletter. We wanted to cut through all of the information clutter out there and present a concise news report on the things we feel are worth focusing on in our wonderful VET sector. Our five year anniversary for VET News is in Nov 2016! I get emails every week from our subscribers thanking us for the work we do to publish VET News. We thank you for that feedback and will continue to support the sector in the future. I would like to personally thank my big sister Anne Maree who undertakes the research and prepares the news each month. The work Anne Maree does to review every item that comes in over the month, discard the noise and publish the important news items is huge. Thanks Anne Maree, you are a champion and a true professional! So, with our five year anniversary approaching we are on a recruitment drive to spread the the love of VET News. We invite you to distribute VET News to your work colleagues and recommend they subscribe. We love new subscribers! The link to subscribe is below or click here. For those going to the National VET Conference on the Gold Coast this year please come up and say hi. 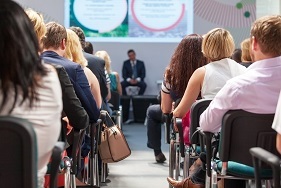 I am presenting a Master Class session on the 14th Sep relating to Assessment Design and then a session at the end of day one (15th Sep) relating to VET Regulation, trends, stories and lessons learned. Should be fun. I really enjoy the National Conference held by Velg each year. It is always presented very professionally. I particularly enjoy the trade area to see what is new and identify products that can be recommend to our clients. You can get a lot of research done in a short space of time. For our RTO Data users, Sarah and Bree will be also attending so be sure to come up and meet those lovely ladies. We look forward to seeing you there. Strengthened communications protocols between the Victorian Government and the Australian Skills Quality Authority (ASQA) will bolster information sharing between the agencies and assist in identifying poor quality training providers earlier. 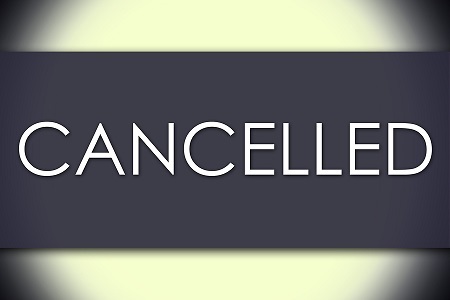 ASQA has cancelled the registration of Hands On Computer Training International Pty Ltd (RTO number 2058) as a provider of VET services.Trading as Australian Institute of Commerce and Technology (AICT), the organisation has been providing VET to international and domestic tertiary students and secondary school students in state, Independent and Catholic schools in Western Australia. 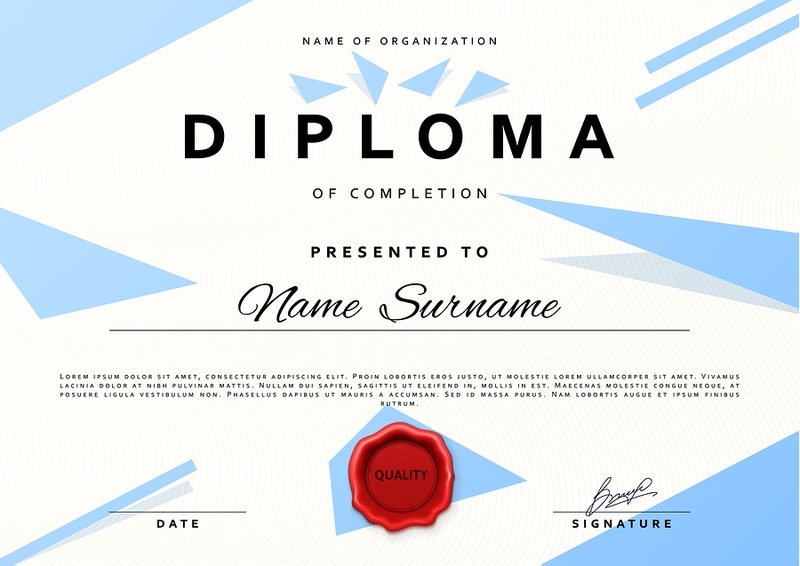 ASQA has become aware that some individuals holding qualifications issued by now-cancelled RTOs are approaching current RTOs seeking to have their qualification reissued.ASQA reminds RTOs that they are under no obligation to issue any certification (either qualifications or statements of attainment) based entirely on the individual having undertaken all of the required training with another RTO. The Department of Education and Training has called for public submissions to inform a review of the data policy that underpins Australia’s Vocational Education and Training (VET) system. 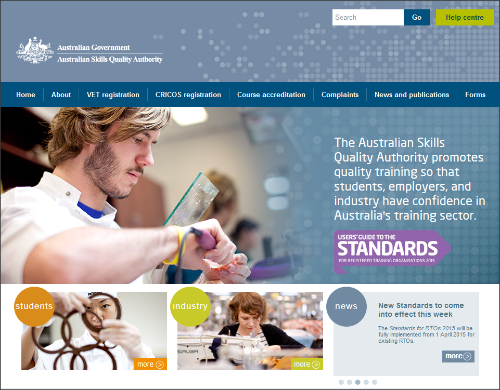 In her media release, Assistant Minister for Vocational Education and Skills, Karen Andrews MP said the review was an important opportunity to improve the transparency and efficiency of VET. NCVER has developed a range of products so you can access the Total VET Activity (TVA) data you need, from high-level numbers in the infographic and the data visualisations which provide a snapshot of training activity, to in-depth information in fact sheets and detailed data tables. Themed around equity, engagement and evolution, view keynote presentations from the 25th National VET Research Conference ‘No Frills’. The AISC has released the first iteration of the National Schedule setting out the training package review and development work now underway. The AISC is calling for nominations for the vacant individual industry expert positions on the Forest Management and Harvesting Industry Reference Committee, the Timber and Wood Processing Industry Reference Committee and the Timber Building Solutions Industry Reference Committee (IRC). The AISC has announced that it will review the current arrangements in relation to the four Energy-related Training Packages, that being, their concurrent review and consultation. A new structure is proposed for public comment and consultation, as well as a public call for nominations. 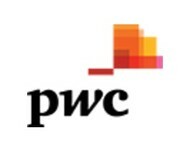 PricewaterhouseCoopers’ (PwC) Skills for Australia has worked with the Education Industry Reference Committee (IRC) to develop a four-year activity and training product review plan for the Training and Education (TAE) Training Package and the Foundation Skills (FSK) Training Package. A summary of the proposed projects is now available for public comment. Assistant Minister for Vocational Education and Skills the Hon Karen Andrews has released a Recommendation Report for the reform of Australia’s apprenticeships systems. The report was developed by the Apprenticeships Reform Advisory Group and makes recommendations regarding pre-apprenticeships, incentives and alternative delivery models and broader system improvements. Australia’s best apprentices, trainees, VET teacher/trainers, vocational students, businesses, industry partnerships, secondary schools and registered training organisations will gather in Darwin on Thursday 17 November for the Australian Training Awards. The Victorian government has cut funding to 18 private training colleges and is seeking to recover $41 million after an investigation into training quality. The Minister for Training and Skills Steve Herbert said the crackdown had targeted 62 colleges that had been funded under the Victorian Training Guarantee scheme and that an additional $9 million in payments was being withheld while the investigation continues. The NSW Department of Industry has released the Skills List for 2017. Current Smart and Skilled providers and other eligible Registered Training Organisations (RTOS) are invited to apply to deliver qualifications on the list for 2017. Applications will be open until 5.00pm (AEST) Friday 19 August 2016. This report considers the past and present structure of the Australian vocational education and training (VET) market. Increasing competition in the VET sector over the last two decades means it is timely to understand how the market structure has changed. This research builds on our understanding of the VET sector and the diversity within it. It also prompts important and fundamental questions about the current structure of the market and whether it is best placed to deliver the desired skills and knowledge that students and the Australian economy require. This report examines the feasibility of collecting information on investment in vocational education and training (VET) that falls outside the current National VET Financial Data Collection. Potential alternative sources include all government spending on vocational education, investment made by industry and the training-related costs individuals contribute. Formal mentoring is an important aspect of apprenticeships; however, it is also informal mentoring — practices that are difficult to formally nurture — that plays a significant and effective role in supporting the overall wellbeing of an apprentice. This good practice guide is designed to help employers think about and provide work-based social support structures that may contribute to the health and wellbeing of young apprentices as they transition to the world of work. Understanding the costs and benefits of vocational education and training provides a basis for decision making regarding the investment in training. This is an important consideration for many stakeholders in the VET system, including individuals, businesses and government. This paper summarises recent research investigating the costs and benefits of training, considering it from each of these three perspectives. The crime rate, especially drug crime, decreases significantly when more 16-44 year olds have access to affordable Vocational Education and Training, (VET) according to this University of Melbourne report. The NSW Government will consider whether the provisions of the Apprenticeship and Traineeship Act 2001 are meeting the requirements of industry and are aligned with the Government’s efforts to secure the future NSW workforce and grow the economy. Submissions are invited from stakeholders in industry and the VET sector by close of business on 19 September 2016. The Department of Education and Training is developing a Queensland VET Quality Framework as part of the government’s commitment to promoting quality in VET. Consultation with key stakeholders is now underway and general feedback is also welcome on the framework, which will support both operational and strategic government activities in the future. 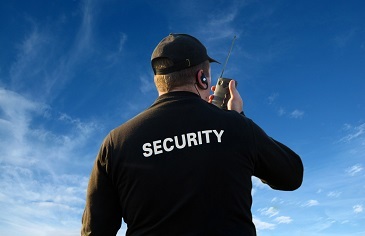 The Queensland government has directed the state’s training ombudsman to examine the quality of training in the security industry. The decision comes after the Australian Skills Quality Authority (ASQA) cancelled the accreditation of Queensland-based training provider Peacemakers Security Pty Ltd.The Minister for Training and Skills Yvette D’Ath said the review would have a focus on any systemic issues or areas for improvement. Opposition Leader the Hon Bill Shorten announced Labor’s new front bench, naming Kate Elllis the Shadow Minister for Technical And Further Education (TAFE) and Vocational Education and Training (VET) and Senator Doug Cameron as the Shadow Minister for Skills and Apprenticeships.